Cocktail Hour. 🍸 Western Civilization’s gift to the world. A time to find perspective, inspiration and new possibilities in good company. 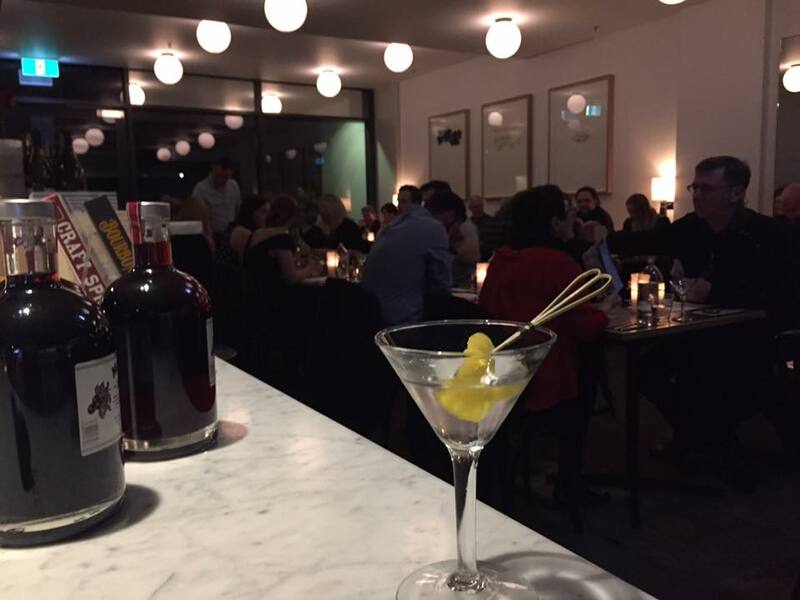 Coming up in May is an exclusive evening of Martinis, Masterclass and matching food @joesateast Of course, our planning sessions are over cocktails and @nickfuller absolutely nailed it with a @brokersgin (very dry @vermouthdolin ) plus twist. ✨🍸 I hope you can join us. We accept offers of products for reviews, collaborations, events or suggestions for future articles.